EACH Annual Fundraiser 11/28 | 8 Upendo Girls Are College-Bound! | Follow us on FB and twitter! EACH will host its annual fundraiser on Monday, November 28 at Butterfield 8 from 6 pm to 9 pm. Tickets are available on Eventbrite for $20 in advance, or $30 at the door. We have great raffle prizes from our generous sponsors including tickets to the Colbert Show, a drone quadricopter with an HD camera, Amazon and Zappos gift cards and more! Check out the complete prize list here. You don't have to be present to win. Just make a donation and send an email to each@eastafricachildrenshope.org, letting us know what prize drawing you want to enter. Tickets are 1 for $5 or 5 tickets for $20. 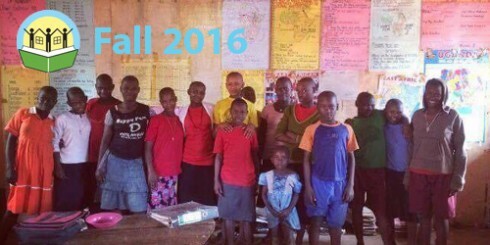 Eight girls at the Upendo Children's Home and School will continue their education at the college level! We are incredibly proud of their academic success and wish them the best of luck. This would not be possible without the hard work of the girls, the dedication of their teachers and our generous Sponsor A Girl donors. We will have 10 of our girls in secondary school in 2017. Amazing! Upendo is home to more than 40 girls and three girls will need sponorship next year to attend high school. For $2.74 per day or $1,000 a year, your tax-deductible contribution will cover tuition, medical expenses, school supplies, boarding and more for one child. Payment plans are available. Drop us a note on Facebook or tweet @Each_Kids. Or shoot an e-mail for more information to each@eastafricachildrenshope.org. New Ways to Contribute: Donate Stock! You can make the gift of stock via a direct transer to EACH by filling out the Stock Transfer Form. 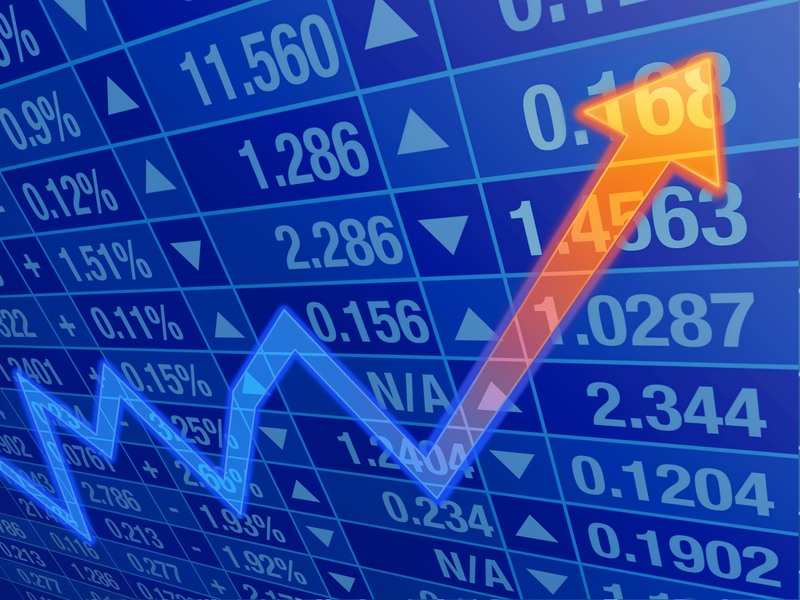 Giving a gift of publicly traded stock can reduce the capital gains tax on any increase in the current value over the original cost of the stock. You may also save on brokerage fees because of the cashless nature of the transfer. Visit our website to learn more! Be sure to fax or email the completed information on page two of the Form to the contact provided. These steps will inform EACH of the proposed donation and ensure that you receive a prompt receipt of your gift. 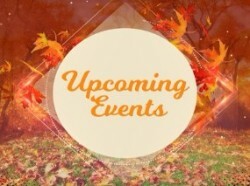 Send us an e-mail if you'd like to be on our volunteer list or would like to help out with an upcoming event. Copyright © November 2016, East Africa Children's Hope, All rights reserved.